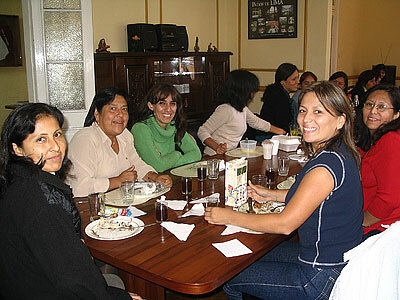 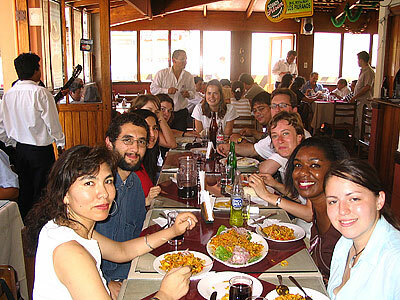 Spanish School in Lima Peru - Photos of Spanish Students at Lunch. 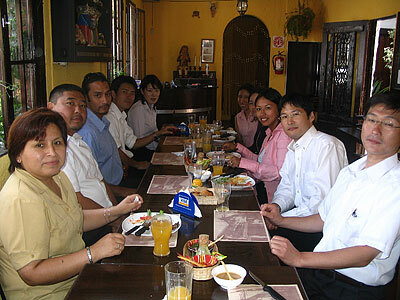 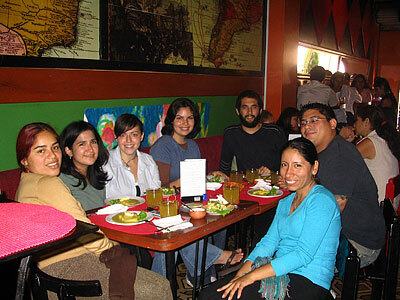 El Sol is located close to many restaurants in Miraflores, so everyone looks forward to lunchtime. 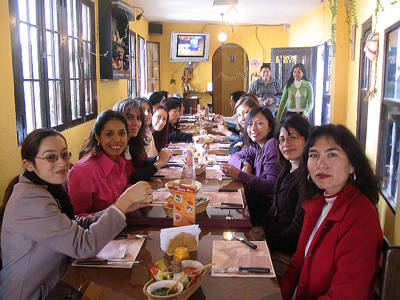 Celebrating Valentines Day "Día de la amistad"
El Sol Teachers Celebrating "International Teachers' Day"